Elmorsy E. Hegazy has overcome his share of challenges during his long and distinguished academic career, but none may be as difficult as the one he is facing now. 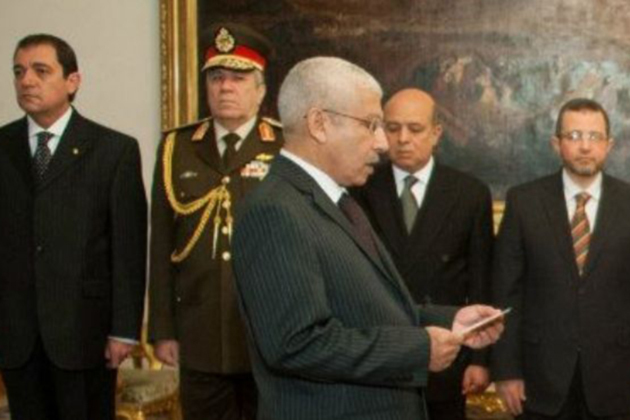 Hegazy, who received his Ph.D. in economics from the University of Connecticut in 1985, was recently appointed as the Minister of Finance for Egypt’s new government. As finance minister, Hegazy faces the daunting task of both stabilizing and reviving Egypt’s crippled economy as the country emerges from the throes of revolution. Much of the unrest that has rocked newly-elected President Mohamed Morsi’s administration in recent weeks has been attributed to people’s anger over the economy, where unemployment hovers around 12 percent, commodities are expensive and foreign reserves have evaporated. Hegazy was unavailable for an interview. But those who know him say they are confident he is up to the task.